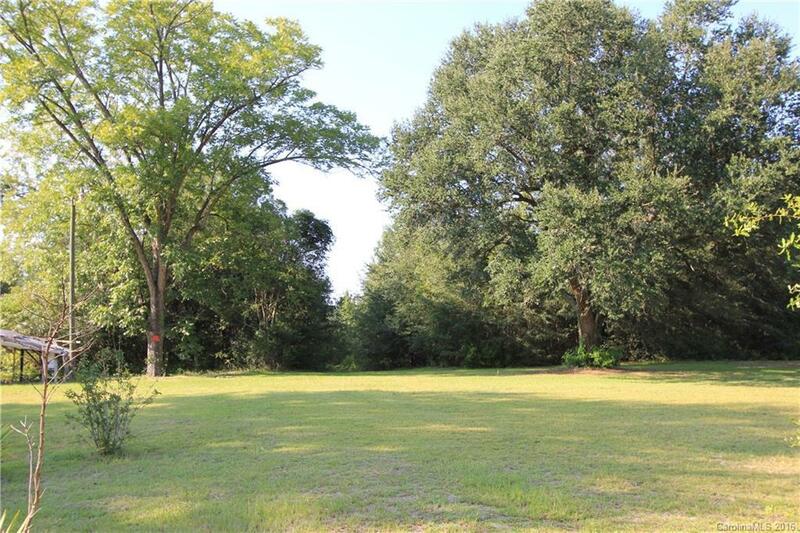 Beautiful 2.78 acre house lot with large oak shade trees. Existing city sewer and water tap. Double wide manufactured homes ok. Adjoining 26 acre tract also for sale.